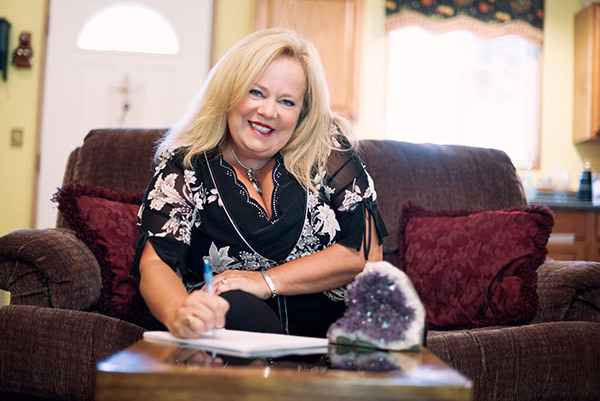 Psychic Debbie is NOW offering a variety of workshops to help YOU! From helping you strengthen your psychic ability and become a more intuitive person in High Frequency 1 & 2 to finding your spiritual truth (F.Y.T.) Each workshop is a one day, six hour workshop. Each workshop is with a small intimate group which will make you feel welcomed, comfortable, and able to grow.